Every time June comes around, that’s when sales in Singapore start. I don’t know about you, but I never manage to find clothes that are in my size during this period. But that’s why when it comes to beauty and skincare, the Great Singapore Sale is perfect for me because beauty products never go out of stock and everything is at a steal. If you’ve shopped at Lazada, you might like to check out the Lazada GSS Sale from 6-8 June this year. Perks include getting up to 90% off items and flash deals every 2 hours. I got a peek at the Lazada X Eucerin Skincare Surprise Box and can’t wait for you to get your hands on it as well! 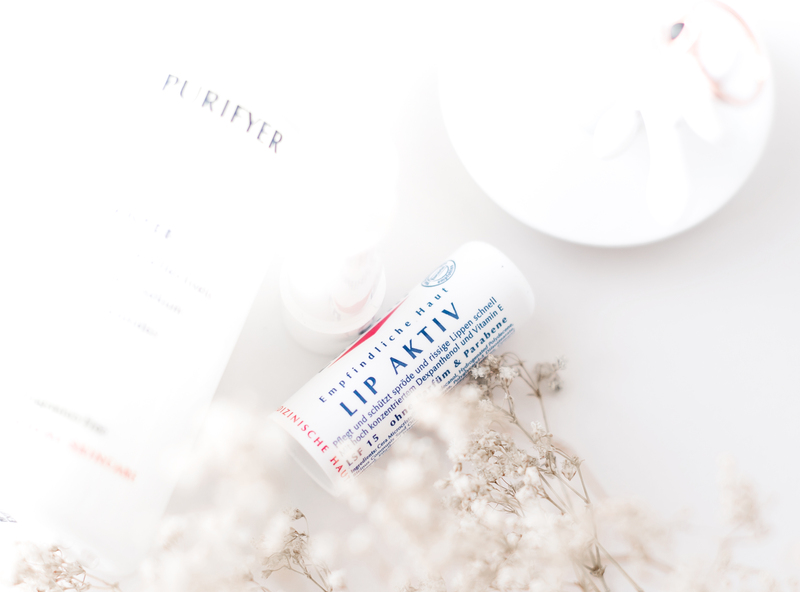 There’s the Eucerin Lip Active lip balm for sensitive skin, which is going to be handy when you travel in the coming summer months. 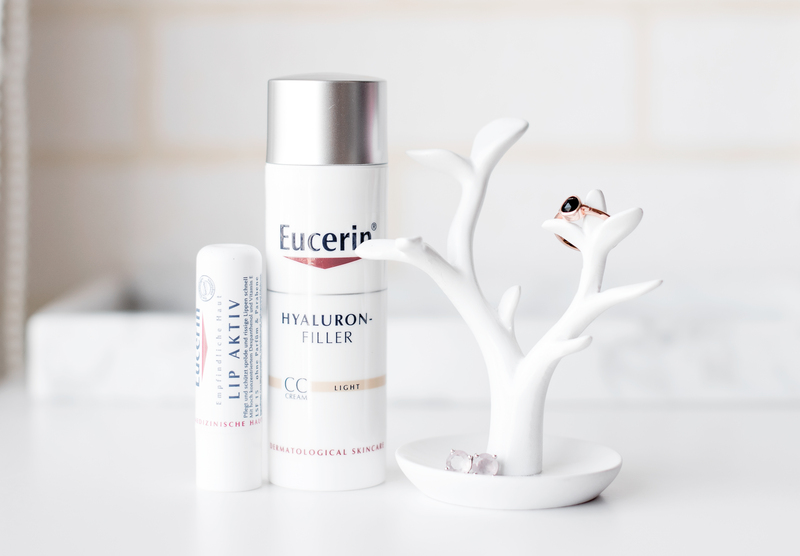 I shan’t reveal all of the contents of the Surprise Box – I mean, it’s a surprise after all – but you’ll also receive an Eucerin Hyaluron-Filler CC Cream, which has gotten positive reviews on A Model Recommends and About a Girl. The CC Cream looks great on mature skin, so if you’re thinking of getting this for someone older, the box could be a good bet. There are other Surprise Boxes available, and they will all be retailing at $29 nett during the sale period. That’s quite the deal because the value of the boxes are at least $100 each. If you’re new to Lazada, you can also get 18% off your purchase storewide with my exclusive voucher code “GSSROX18” from 6-8 June, no minimum purchase required. I’ll be sure to take a look at the other Surprise Boxes. With Laneige products going at up to 50% off and Mamonde items at up to 39% off elsewhere in store, I think it’s definitely worth a visit. You can sign up with your email on Lazada (do that here) so that you’ll be notified once the sale goes live. Get up to 90% Off During the Lazada GSS Sale from 6-8 June was last modified: May 24th, 2017 by Roxanne C.
How Much is My Face Worth (Skincare)?